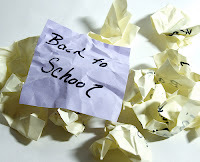 June is just around the corner and I know most of you will be probably flocking to the local school supply or book store. 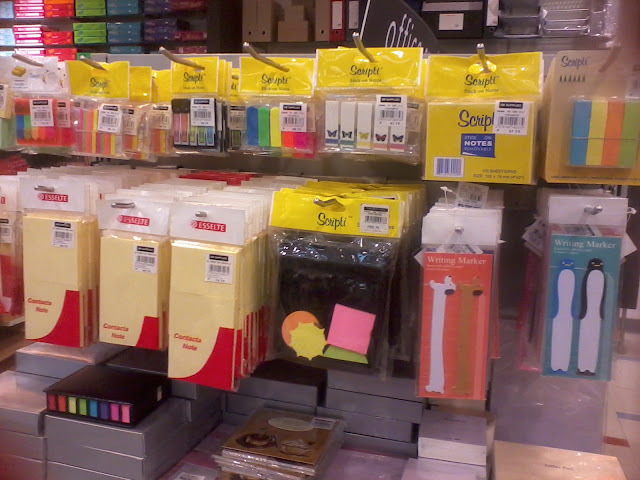 As a teacher, I already started to buy the things I need for my classroom and one of my favorite places to buy my school supplies stuff is at SM Department Store Stationery Section. 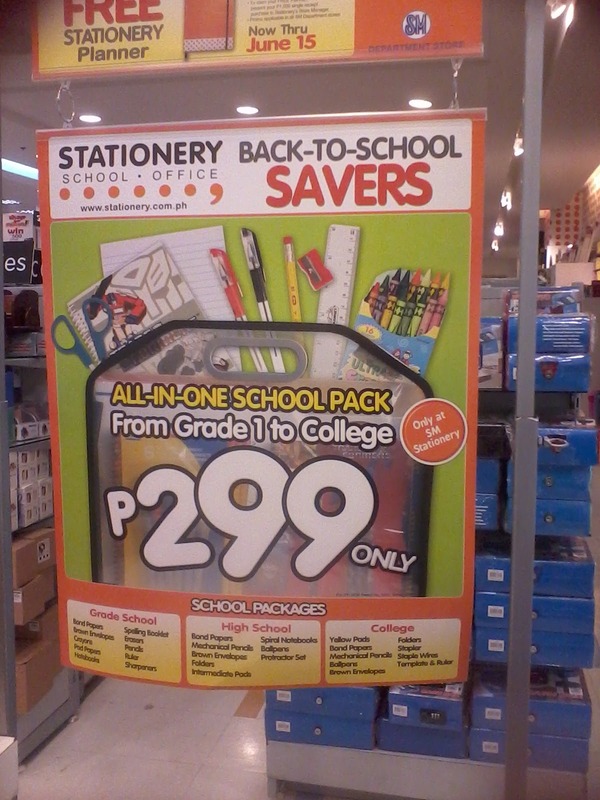 Throughout the years of teaching and looking for the right stores that could give me the best deals in school supplies and stationery items for my classroom, I have discovered that the Stationery Section of the SM is one of the best sources of the stuff I need. Quality items with affordable prices! 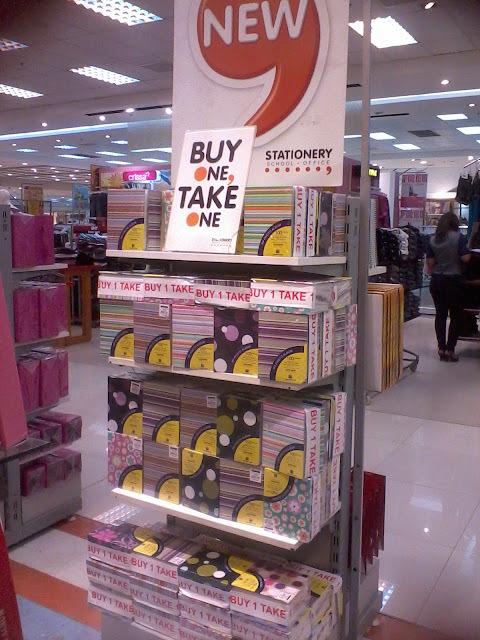 This Stationery Section of SM Marikina was really helpful for me to find my stuff. This year, they promoted this section using a checklist which I think is pretty much awesome! Its really useful especially for those who didn't plan ahead on what to buy. At least with this list, people can tick off what they already have chosen to buy and also be reminded on what they could possibly need. Their Cartolina Paper Selection is my favorite! 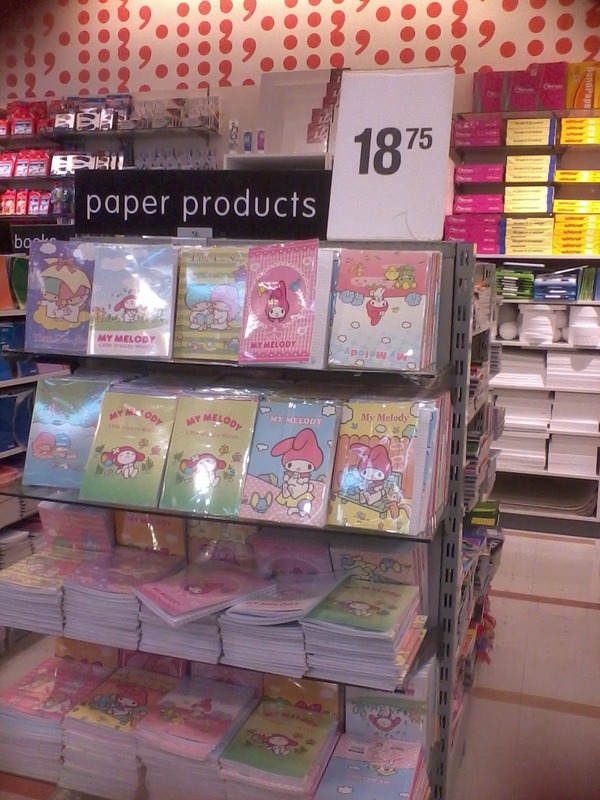 If you are the typcial teacher here in the Philippines, you must definitely be very familiar with the cartolina paper and its importance! 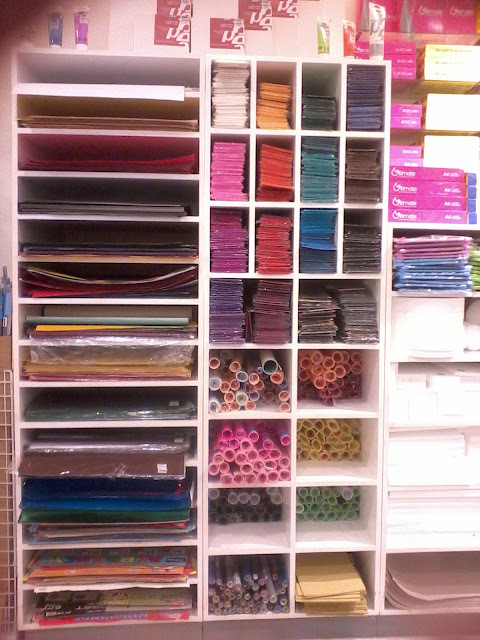 Anyway, I use the cartolina mainly for decorations for the bulletin board or for the walls. 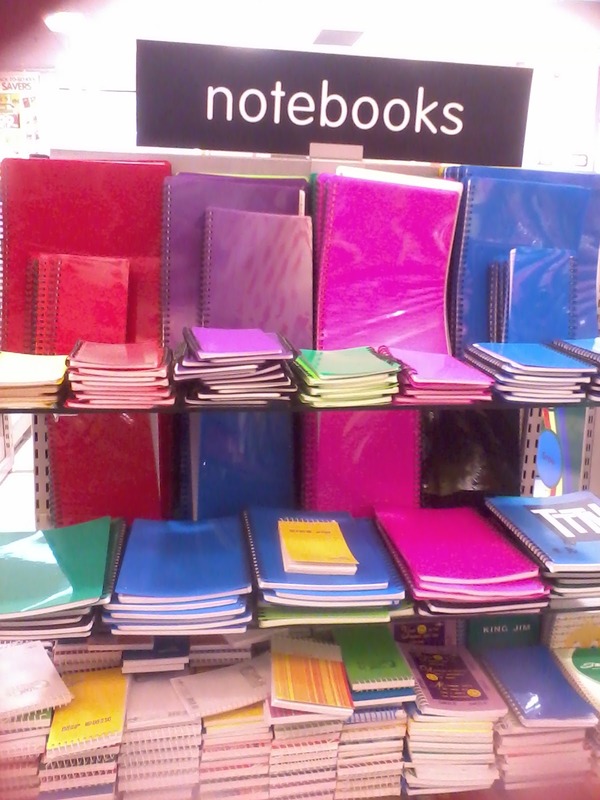 They usually have colors which is not typically available in other school supplies stores or book stores. 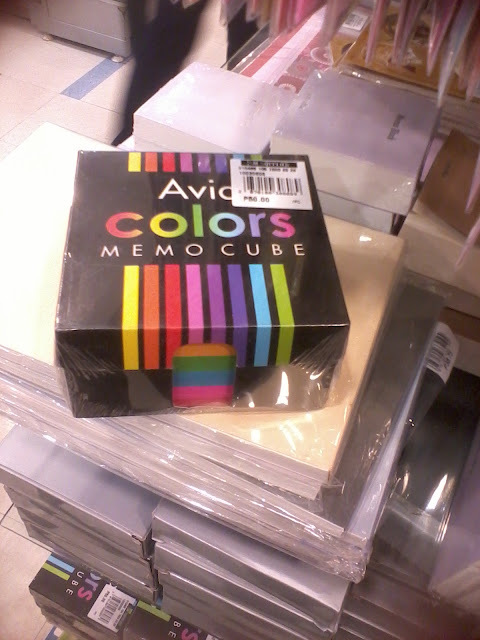 This is where I find my awesome neon colors or pastel colors. 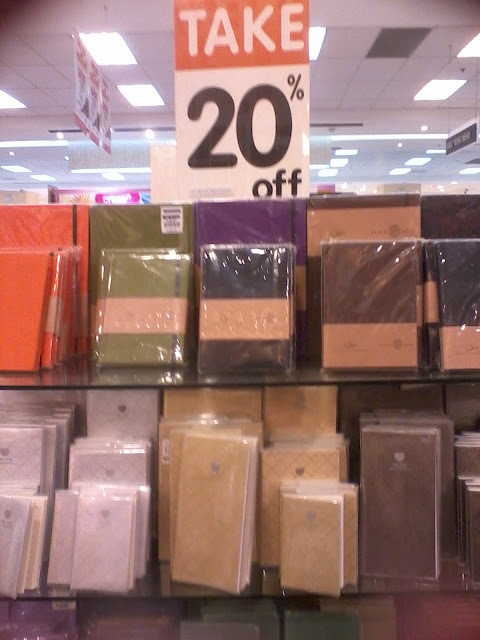 Another thing that I love about the stuff here in the SM Department store Stationery Section is their selection of notebooks. I love notebooks! I can't get enough of them. 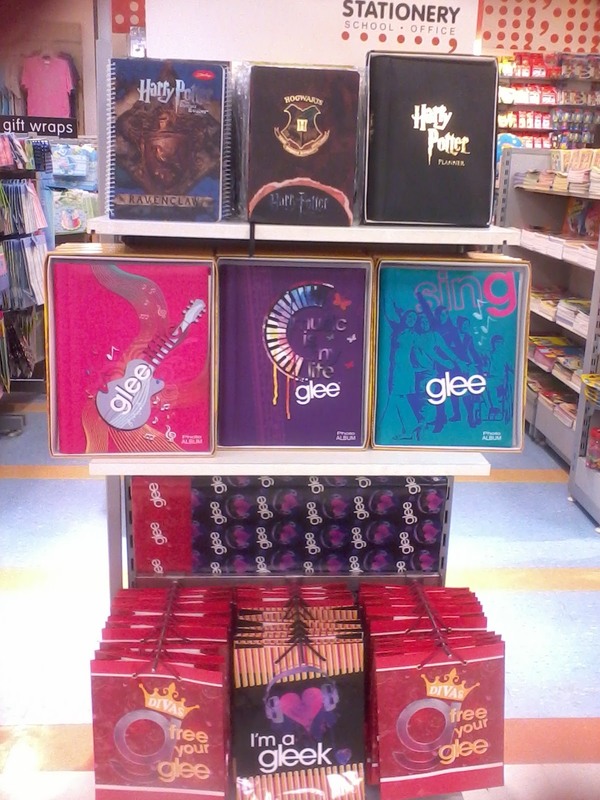 I adore their colorful notebooks because it looks expensive but its actually cheap! They even have some stuff for sale! Love it! Its not on sale BUT it just looks soooo cool that I had to show it off! What every desk needs - note or memo pads! 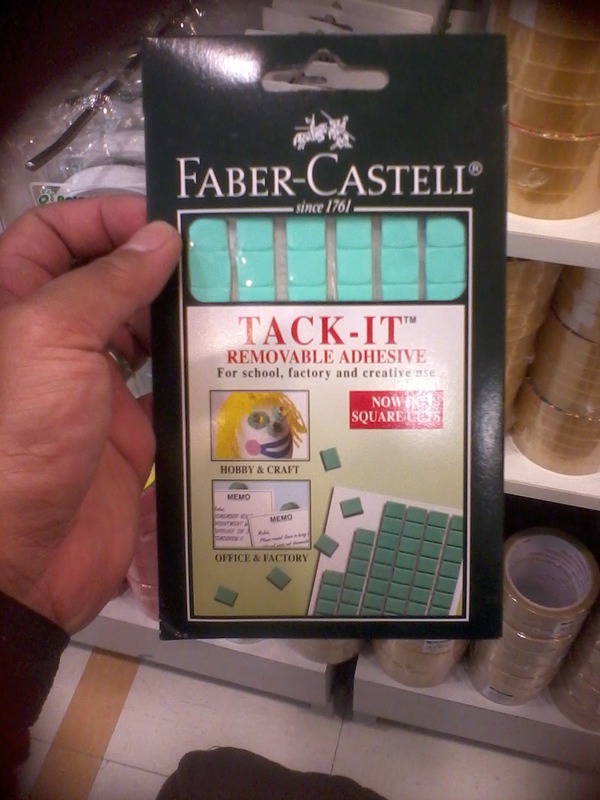 Blue Tack - what every teacher needs! I use this to stick my posters on the wall. Again its the time to get the best deals as possible and below is a promo where you can save a lot! If you accumulate a single receipt of Php 1,500 you can get a free planner! And here it is! So there you have it! 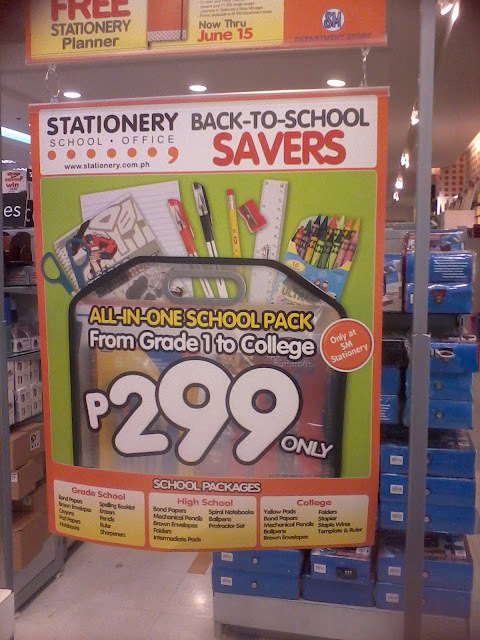 Another back to school tip on how to save money by buying affordable school supplies at SM department store stationery section. Hopefully, with this you won't be panic buying anymore! Hope it helped. i miss going to school supplies section! Me too Debi! 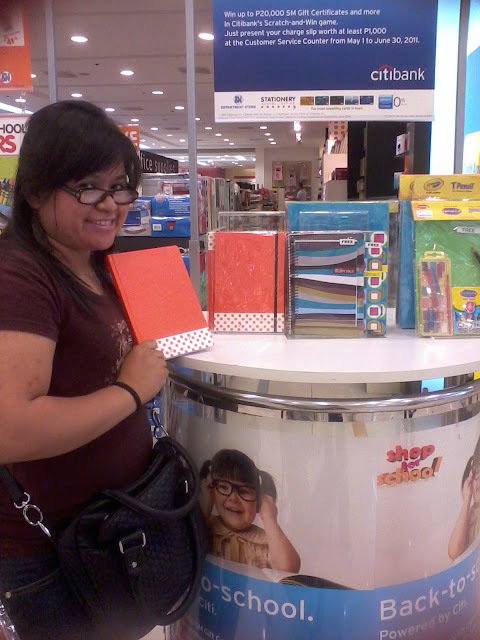 I went crazy shopping for my review notebook. HAHA. 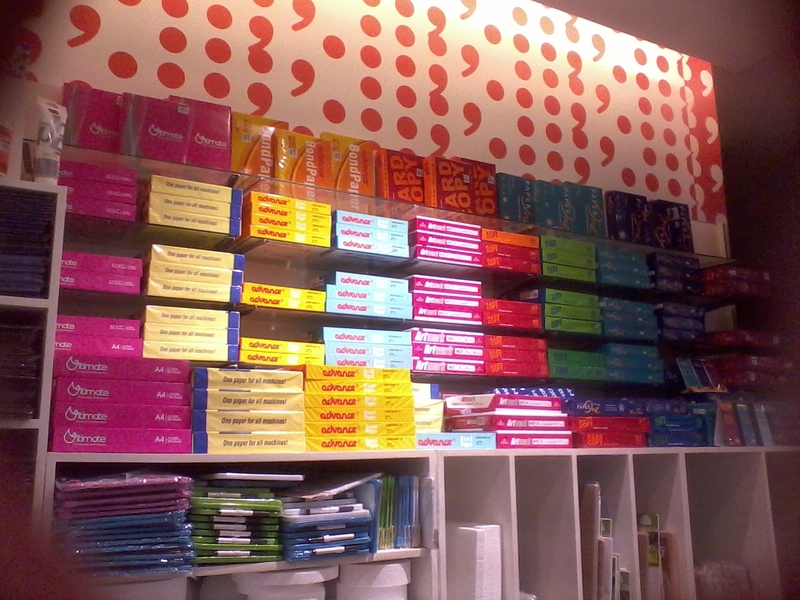 Wow thanks for sharing my mom would love this one for sure..
:) I'm a stationery addict! 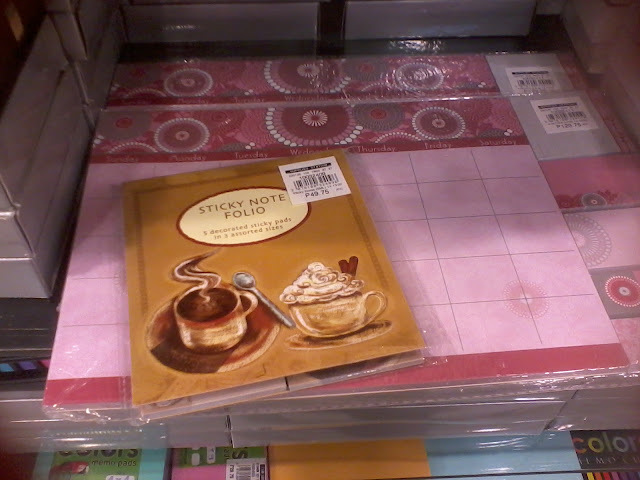 Whenever I drop by the mall and pass by a bookstore or statio section, I find myself buying a new notebook or colorful pen or that super cute sticky note. >__< Sometimes I have to really force myself to NOT buy stuff. @geishcharles: I know right! Thats one awesome thing about BU, it opened avenues and helped connect people. :) So glad to have met you as well! PFW Holiday 2011 Tickets Giveaway!